Hear captivating and compelling true life stories from around the world. 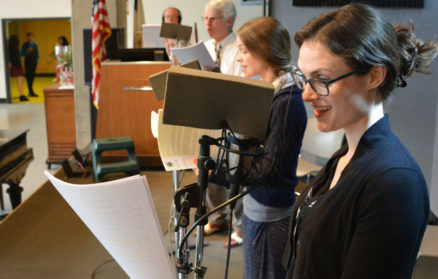 Unshackled is the longest running radio drama in history and is aired on more than 3,000 radio stations globally in fourteen languages. All episodes are archived on unshackled.org. Check your local radio station or experience the award winning radio drama live every Saturday. For reservations, please call us at (312) 492-9410.